Here are the steps in order to translate an American CSV to an EU CSV. 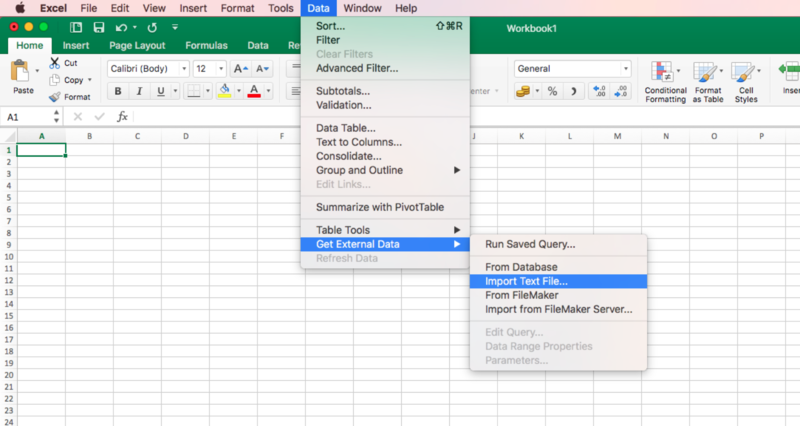 Open a blank file on Excel. 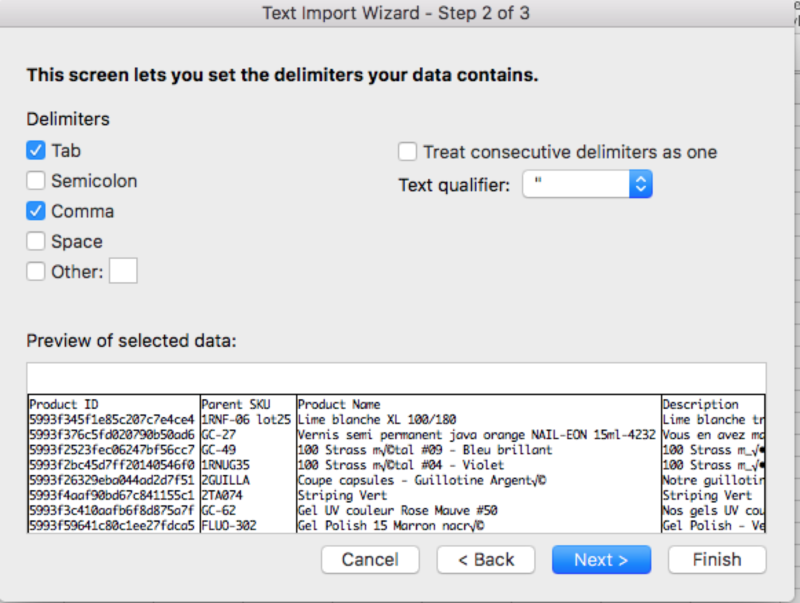 Then Select Semi Colon if you want to translate a CSV from US to EU and Comma if you want to translate a file from EU to US. 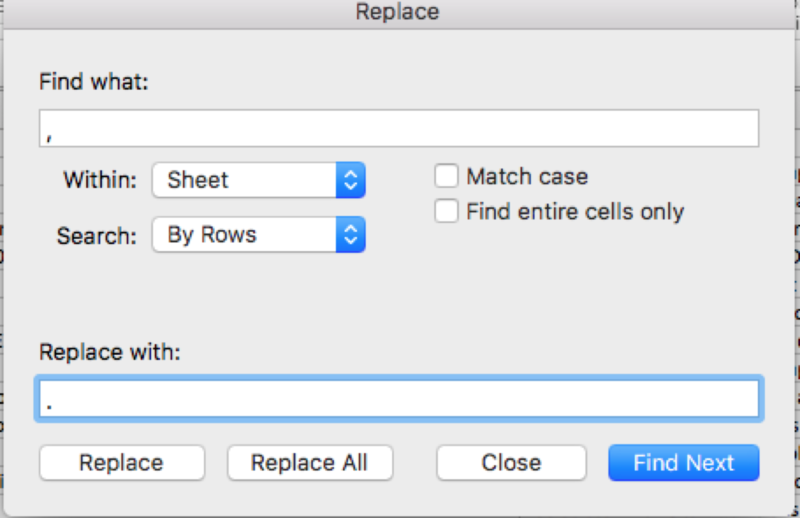 On Find what, put comma, on replace with, enter dot.